This 'conference finale keynote' was a fully customized program which humorously summarized the key points of top speakers from the conference including ABC 7 News Anchor Dan Ashley, Actress Rita Moreno, Political Commentator Cokie Roberts. YOUNG PRESIDENTS ORGANIZATION and the CHIEF EXECUTIVE ORGANIZATION – A humorous keynote summarizing the speakers, events and theme of their International Women’s Seminar held in San Francisco. Content from expert speakers at the conference was integrated into the magical effects. 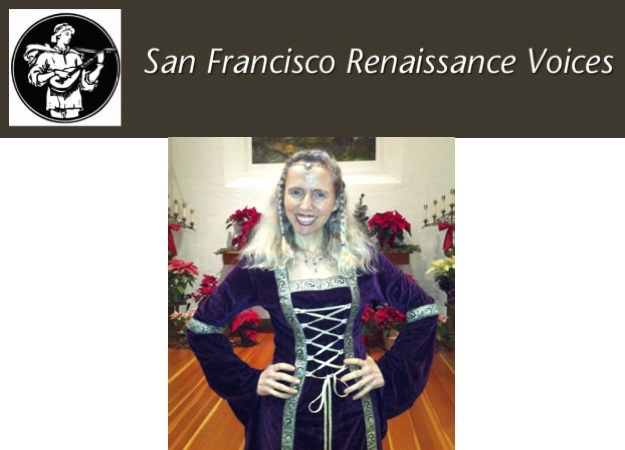 A Victorian themed lecture and magic program for the Palace of the Legion of Honor's Cult of Beauty Exhibition. The script included detailed research about the British Aesthetic Movement between 1850 and 1900 which many regard as the TRANSITION between romanticism and modernism.This educational program included effects specifically from the Victorian era as well as startling facts about the history of San Francisco. Trade show presentations for three days at Oracle Open World 2012. Customized magical presentations were crafted to detail the Enterprise Cloud Services offered by the organization. The program integrated audience involvement with service benefits and 'Edu-tainment' relating to the latest Enterprise Cloud technology. G.J. GARDNER, CUSTOM HOME BUILDERS - Emcee for a two-part awards ceremony as well as magic performance tailored to this Australian based custom home building organization. Preparation included industry research, executive interviews and several revisions of full evening script. A humorous, customized script integrated product, audience participation and in-house jokes in a tasteful, yet edgy style that resonated with the company culture. A historical keynote chronicling the birth of the chapter, the mission of the association and its vision for the future; to kick off NSA’s 2006 theme: “The Magic of Community. Brought in as a professional actor, Heather played the part of 'trecherous' Morgana, in two Bay Area venues for the 2014 Boars Head Festival production. Several magical effects were created to align with the Renaissance period and Wizard theme. This interactive and detailed training titled: “3 Steps to Achieving Performance Goals for Magicians,” guided participants all the way through the creative process to the fruition of their performance goals. An in-depth training for 30 San Francisco Children’s Librarians teaching customized magical effects they can perform for children at their branches relating to reading and book appreciation. A collaboration with Second Sight Music Company integrating customized magical effects while reciting Sufi Poetry to an original orchestrated score.